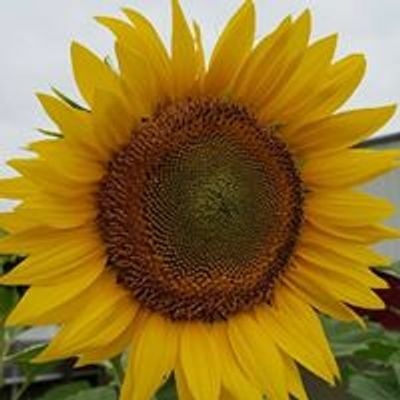 Common Ground welcomes Rev. Randy Brown and The Restored Quartet to lead Worship on Sunday, March 31st. 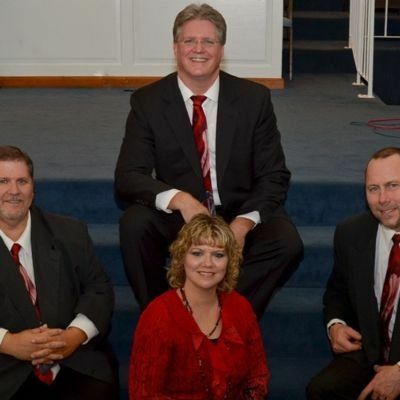 The Restored Quartet is a southern gospel quartet based out of Akron,Oh. They have been together since November of 2008. They have been called to bring the message of Jesus Christ to the lost, and the ultimate goal is to see people saved, and lives changed! "Singing for the Glory of the Lord." Join us for this 11am start time. Everyone welcome. A love offering will be collected.